There’s a magazine for everything. For every special interest group, career choice, lifestyle, or fetish, there is a corresponding publication circulating around the post offices of America, keeping even the nichiest of niche coteries alive and thriving. 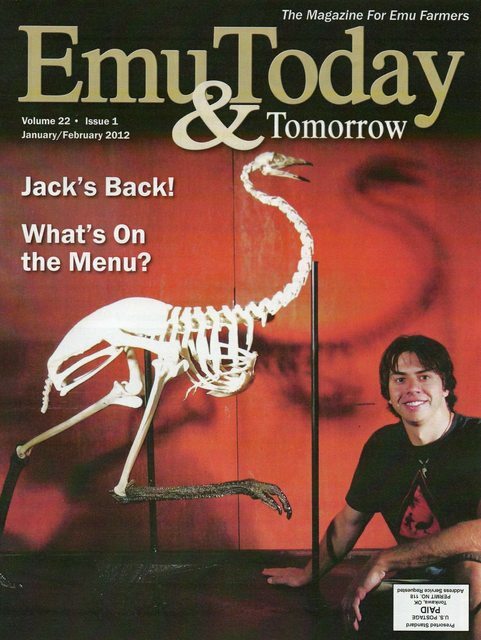 If you're raising your own emu, or are curious about the use of emu oil in cosmetics, or are just interested in really big birds, Emu Today is the resource for you. The magazine, published six times a year, has 300 subscribers and features Emu-related Q&As, studies, research, technological advances, and more. 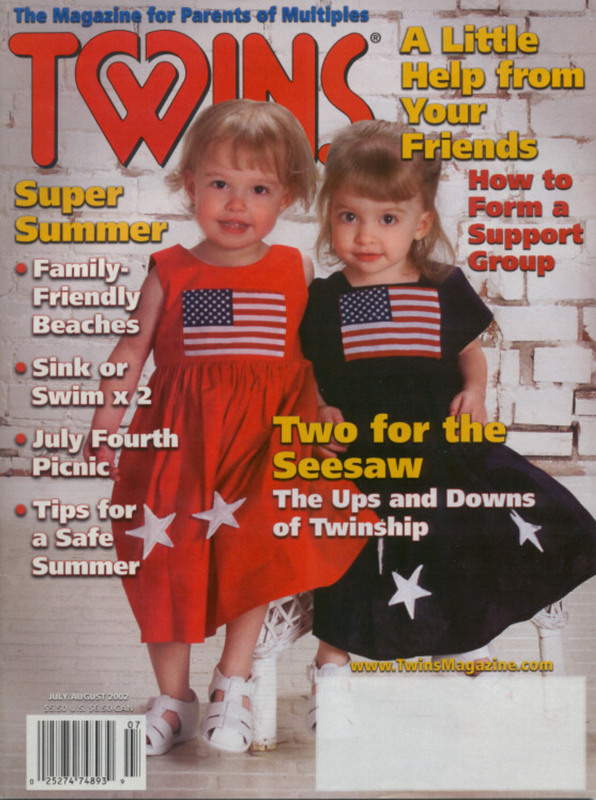 Parents who have time to read magazines in between raising their brood of multiples can turn to Twins for educational information, guidance, and support from other parents. The digital magazine includes everything you need to know about not messing up your children ... assuming they don’t mess you up first. Not everyone can find inner peace through yoga or an hour long massage. If you’re the type of person who needs their happy place surrounded by clear blue water, with exotic animals, and exclusivity that only money can buy, Private Islands is the magazine for you. 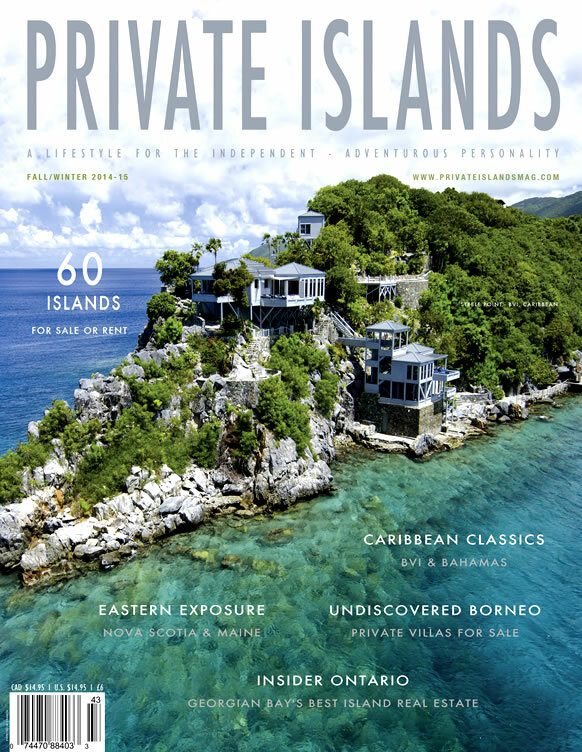 Featuring 60 magnificent, isolated landscapes available for rent or to own, the current issue of Private Islands highlights your ideal escapes. This is why the category “affluent consumer magazines” exists. Fans of dune buggies and Volkswagens have this monthly magazine to provide them with everything they need to know about their favorite cars. With information about car maintenance, specs, upcoming events, the buying process, and reviews, Dune Buggies & Hot VWs has been at the forefront of dune buggy and Volkswagen specific publications for over 40 years. Unfortunately, Spudman is not a superhero whose weapon of choice is a spudgun—but it is a valuable magazine for anyone in the potato industry. 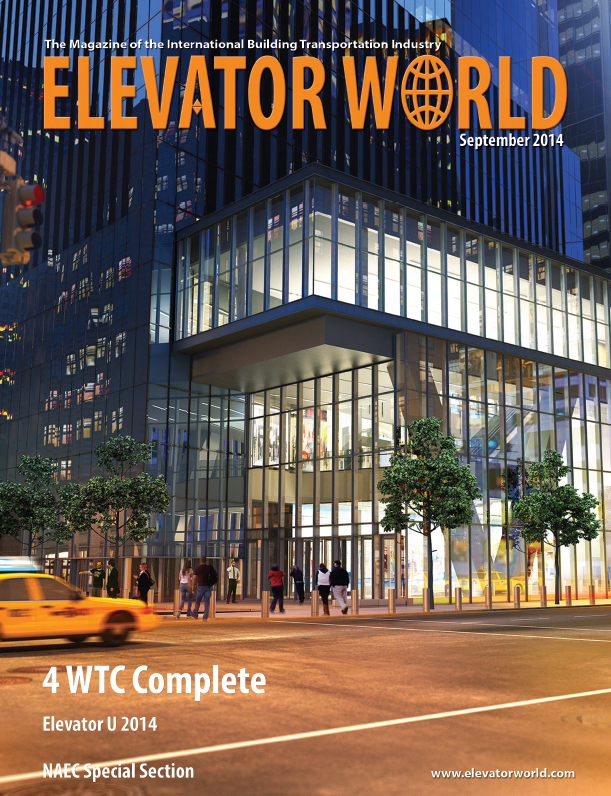 Each of the annual eight issues includes industry news, trends, letters, updates on new farming technology, as well as profiles and in-depth features about subjects like storage, chemicals, marketing, or potato-related advancements. Looking to reminisce about the days before computers, cell phones, Crocs, or boxed wine? 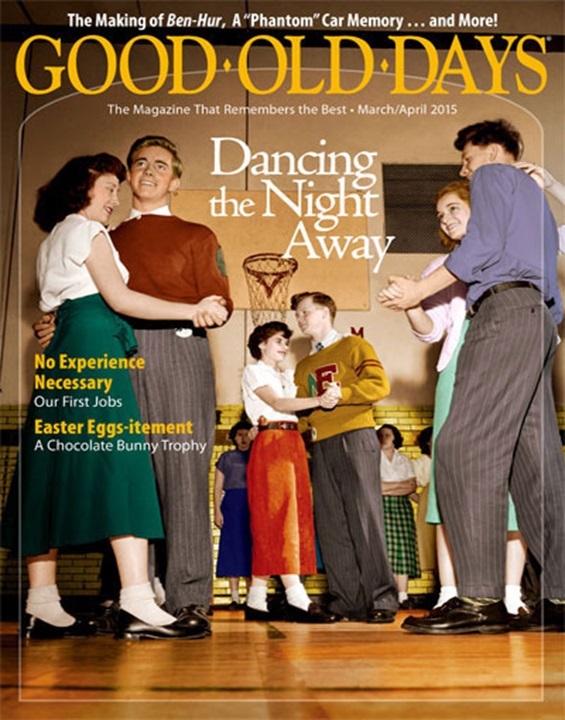 The pages of Good Old Days magazine are a time machine back to the 1930s through 1960s. The six issues are full of reader submitted stories about growing up back in the day. Don’t confuse Onion World for The Onion. This completely serious magazine is directed towards onion growers and includes information about new varieties of onions, emerging research and studies, market reports, and other news worthy of printing. Fans of Department 56, a self described “leader in the giftware, collectibles, and holiday decorating industry,” can subscribe to Village D-Lights. Published four times a year, the magazine celebrates Department 56’s mini villages like their Alpine Village, North Pole Village, and mini replica of the Downton Abbey manor. Collectors of artisanal knives as well as high-quality knife users and appreciators can sharpen their cutlery knowledge with Knives Illustrated. 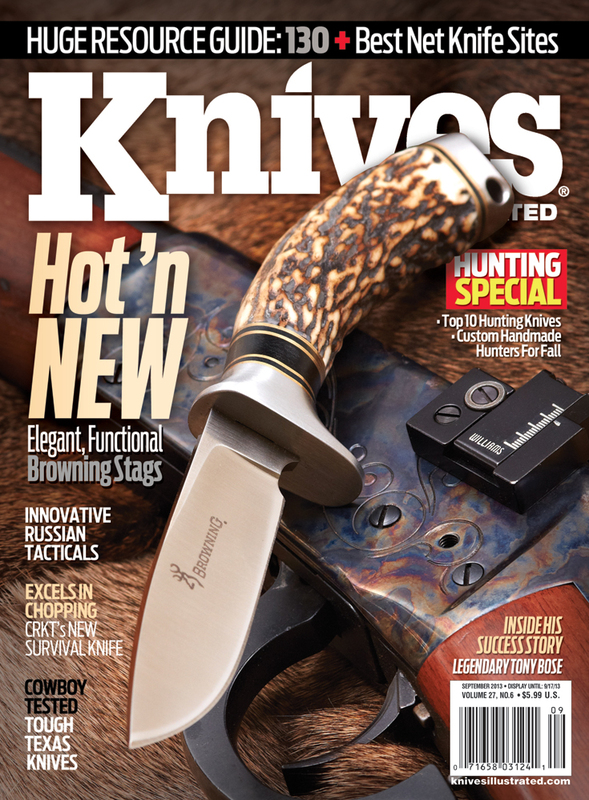 Each issue seeks to educate readers on emerging knife makers, the best new knives on the market, industry specific knives, and pointed opinion pieces. 11. Soft Dolls & Animals! Who doesn’t want to subscribe to a magazine with a title ending in an exclamation point? 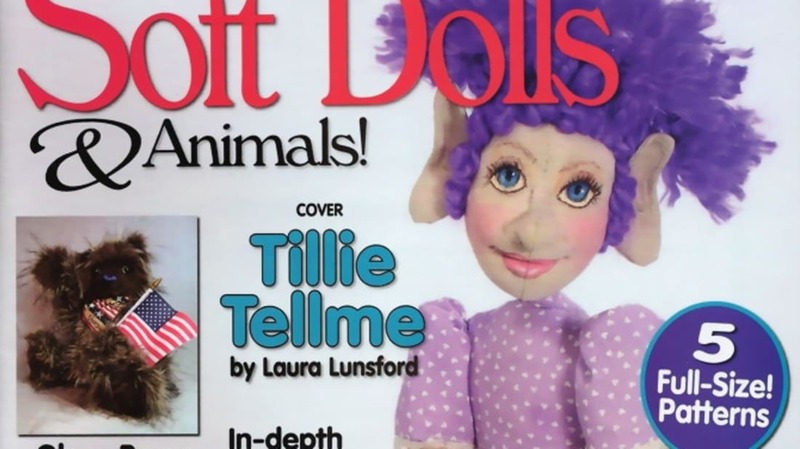 Soft Dolls & Animals! caters to all of the cloth doll, animal, and teddy bear makers. Each of the six issues include patterns and instructions for inspiration making it ideal for both beginners and pros. Written specifically for lactation specialists, La Leche League International’s digital quarterly magazine, Leaven, provides breast feeding mothers and LLLI Leaders with educational materials, support, and emotional personal narratives. Modern day cowboys are a thing. 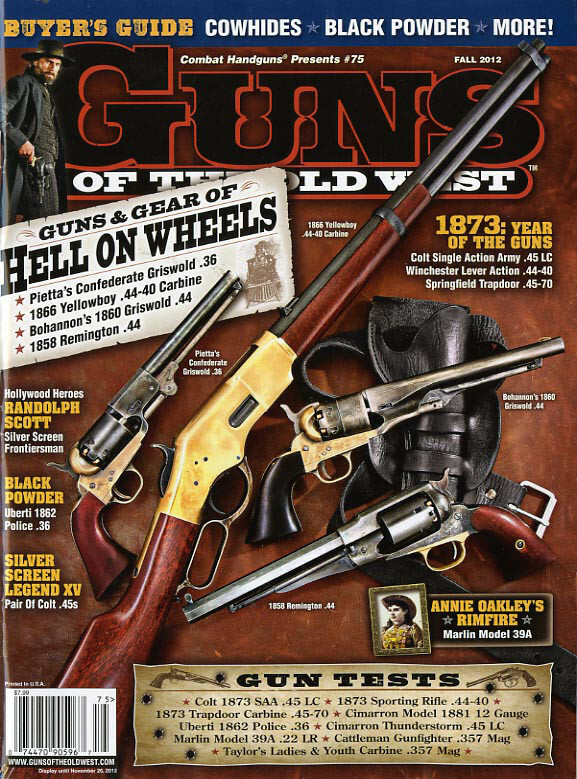 Guns of the Old West, a quarterly magazine devoted to all things cowboys, can provide you with all the info you need to know about the 21st century Old West—and the actual Old West, too. The magazine includes tests of 19th century, and modern gun equivalents, as well as photo essays, profiles of famous Old West characters, and information about Cowboy Action Shooting competitions. Yeehaw. The self proclaimed "Voice of the Sweep since 1979," The Chimney Sweep News delivers six issues a year on subjects ranging from how to improve your business, technical advice, safety, and even profiles of North America's finest chimney and hearth service specialists.